The weather is an area of science that has only recently been fully understood. For centuries, people have known the difference between rain and snow, have recognized the change in temperature throughout the year, and have even realized the impact of air pressure on weather. However, only since modern satellites and other weather surveillance has the ability to predict the weather and further understand it been made possible. 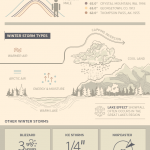 This infographic goes into some of the advanced information on weather patters, specifically winter storms. Arguably, winter storms can be some of the most destructive due to the period of time their effects reside. Hurricanes are very destructive as well, and especially on islands can cause a great deal of destruction, however, the affects of winter storms (the snow and ice) can last for days if not weeks, while the affects of other storms (rain and wind), only last for a matter of hours. For this reason, it takes longer to be able to recover from such a storm. What do your students think about this statement? 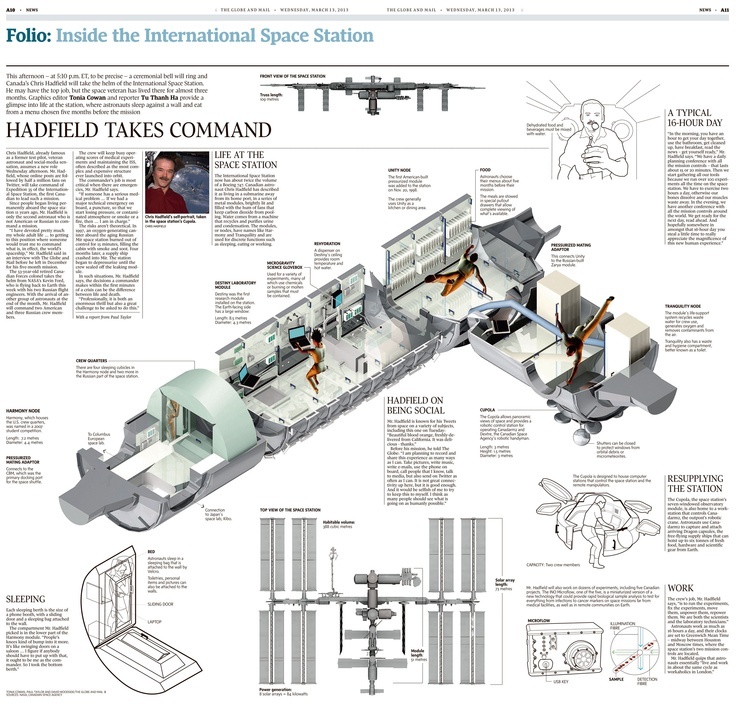 What have they learned from this infographic? This guy always manages to find the coolest little toys I’ve ever seen. 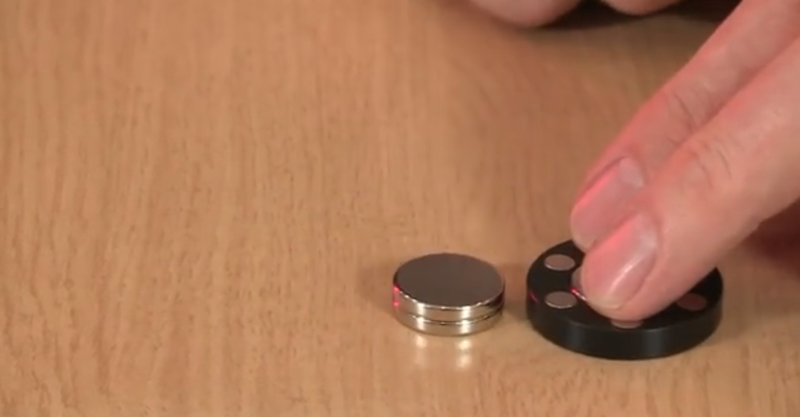 This time he’s found a set of magnets that create a kind of magnetic connection I’ve never seen before. Ask your students to imagine the world in 1913. Do they think of fashion, lack of modern technology, impending world crisis? Would any of them chose to go back and live in 1913? Based on this infographic, life was very different 100 years ago. Choose a few of the ways life has changed and ask your students to share how they think it is different. For instance, what is on the list of top five companies today and 100 years ago. What was the average income, and what was the percentage of people with a high school diploma. Do your students think this is better or worse? There is a growing problem in the United States, and that is the increasing resistance of bacteria to antibiotics. For several decades nearly every concerned parent has brought their children to the doctor for every cough, sneeze, and minor infection. Antibiotics are among the most prescribed category of medications (this information is based on experience in a pharmacy a few years ago). Because of this overmedication, an increasing number of bacteria are resistant to common antibiotics. New medications are having to be created, but some bacteria seem to be adapting faster than the new medications can be developed. 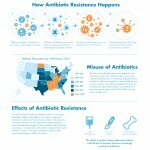 This infographic goes into the science behind the the resistance of bacteria, and what can be done about it. Poll your class about whether this is a problem that needs to be addressed, or if it is simply a hiccup in human existence. Also, what can be done to help this problem? What do your students already do that is suggested, and can your students come up with any other solutions? 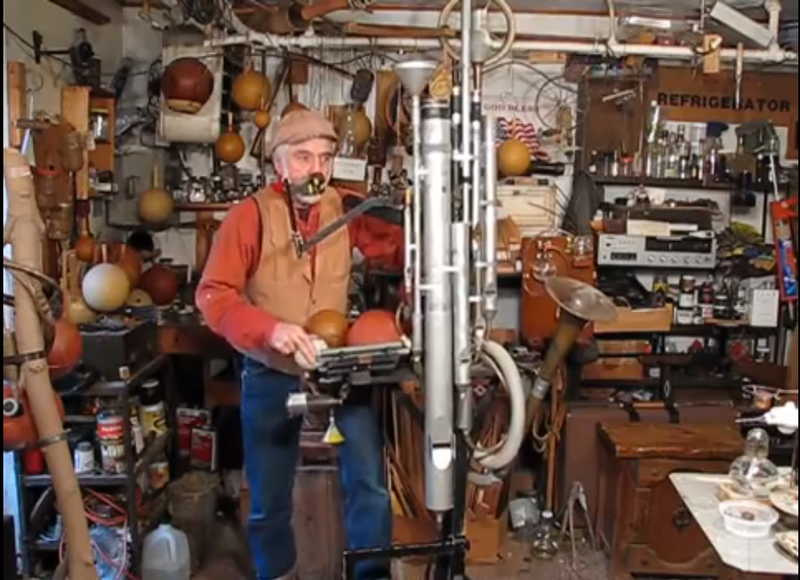 Leonard Solomon has manages to create an instrument that both looks and sounds like it came from a cartoon. But not only that, he has a arranged a very emotional rendition of Brahms’ Hungarian Dance No. 5 for that very instrument. This guy is living the dream. These were always my favorite kinds of lessons in school. I think there’s something about getting up and watching something happen that kicks your mind out of bored at a desk mode and in to a more engaged and interested mindset. 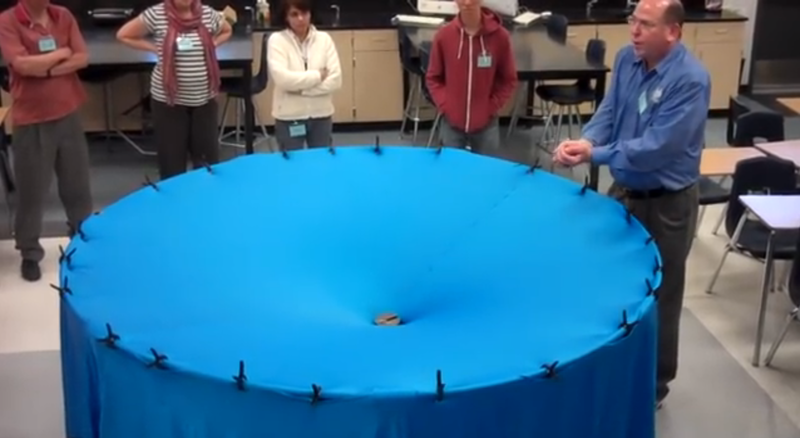 I never took a physics class, so I don’t have much of an understanding of this lesson, but I do know that something like this would have gotten me very excited to learn that day. In history, perspective is very important. It is important to realize that our lives take up a very small portion of time, and even modern era, no matter when historians put the beginning of modern time, is a very small portion of time. However, in that time, many significant events have occurred. Have your students brainstorm some of the most significant events in all of history that have helped create life as it is today. Do your students only think back as far as cell phones, or maybe the personal computer, do they go beyond to the colonization and later independence of America, or even further to early theorists such as Aristotle. Do they recognize the events that had to have occurred in order to for America to be colonized, and then for computers to be handheld?